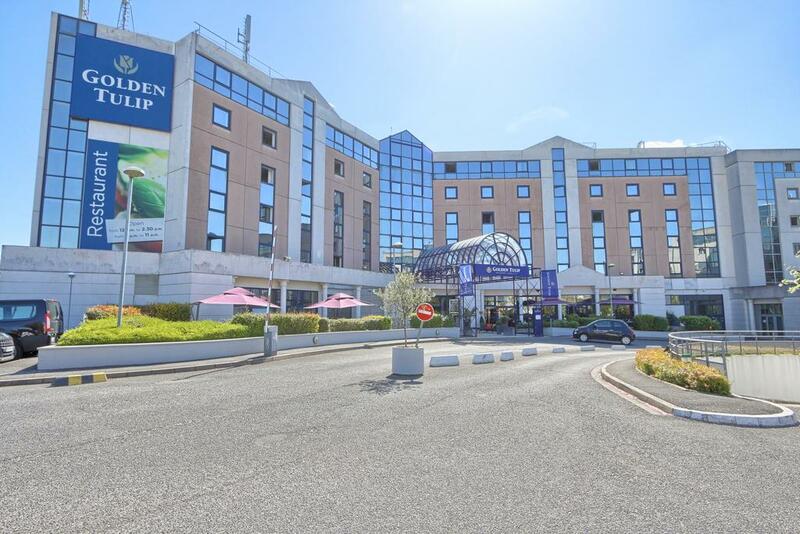 Golden Tulip Paris CDG is located 2.5 mi from Roissy Charles De Gaulle Airport and 3.7 mi Parc des Expositions Paris Nord Villepinte Exhibition Center. 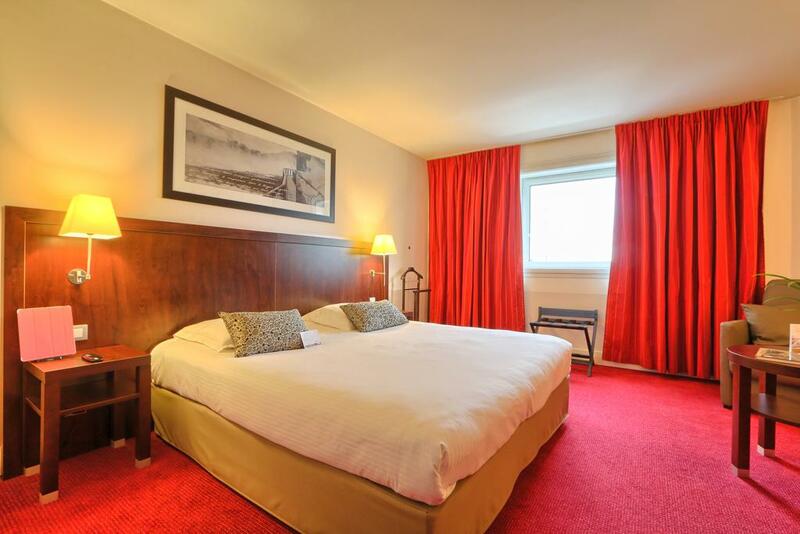 It offers a sauna, a fitness center and a free shuttle service. 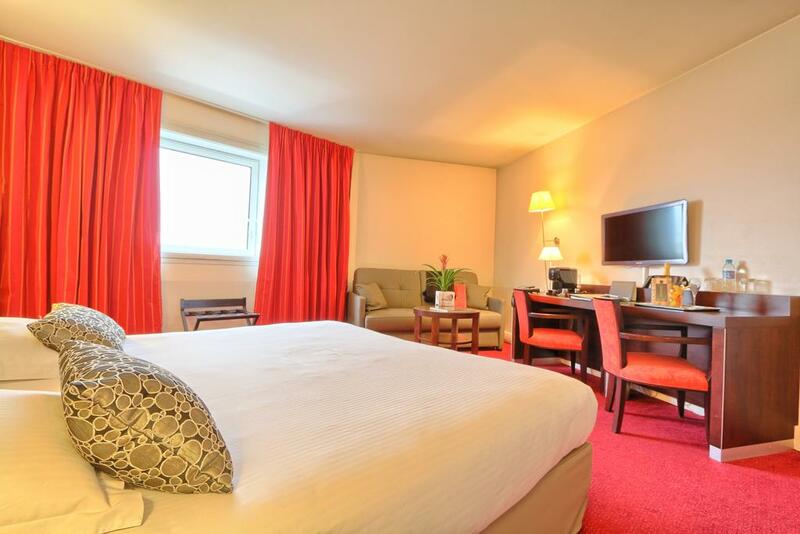 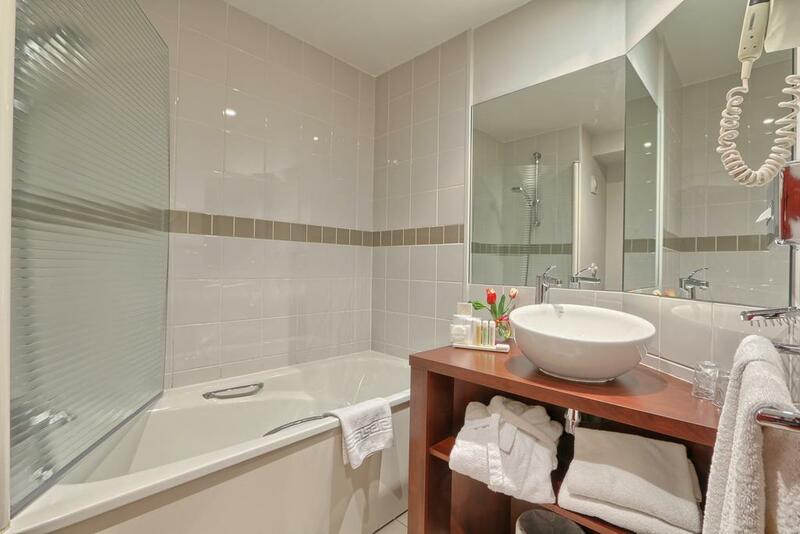 Each room at Golden Tulip Paris CDG Airport is air-conditioned and equipped with satellite TV and a tea and coffee maker. 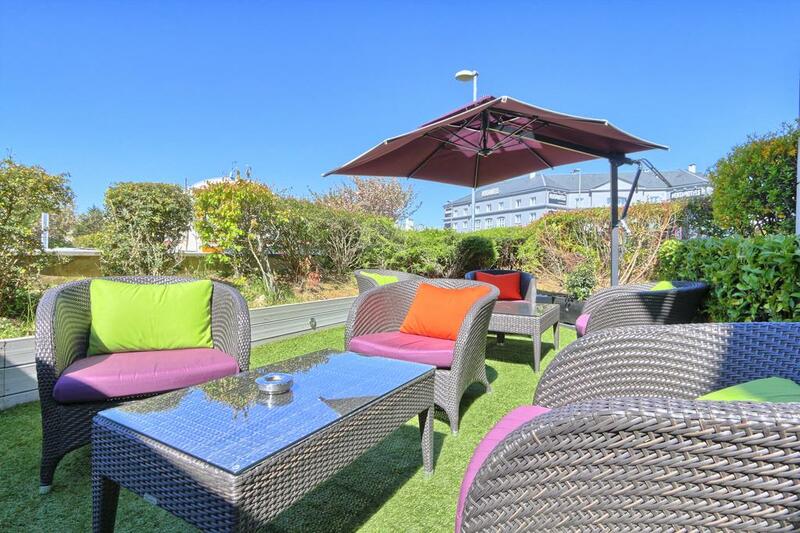 They are contemporary in style and offer a seating area and Wi-Fi access. 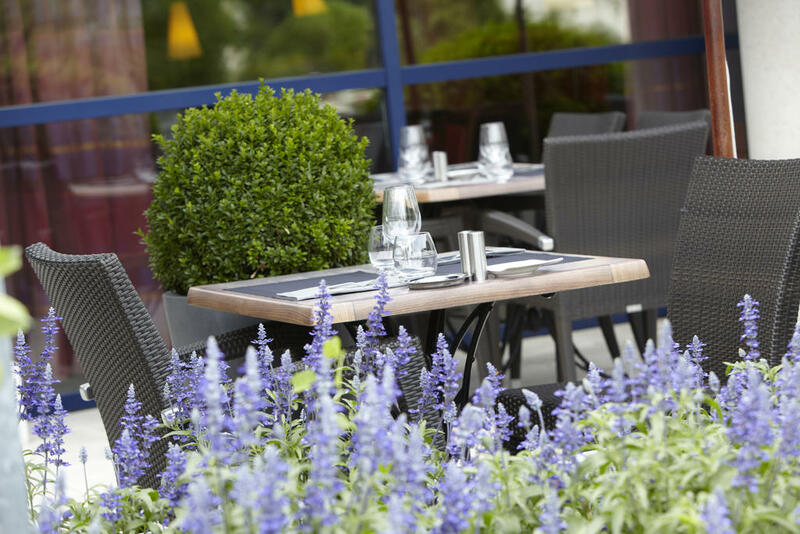 A breakfast buffet is served every morning and the restaurant, La Rose des Vents, serves dishes made from fresh ingredients. 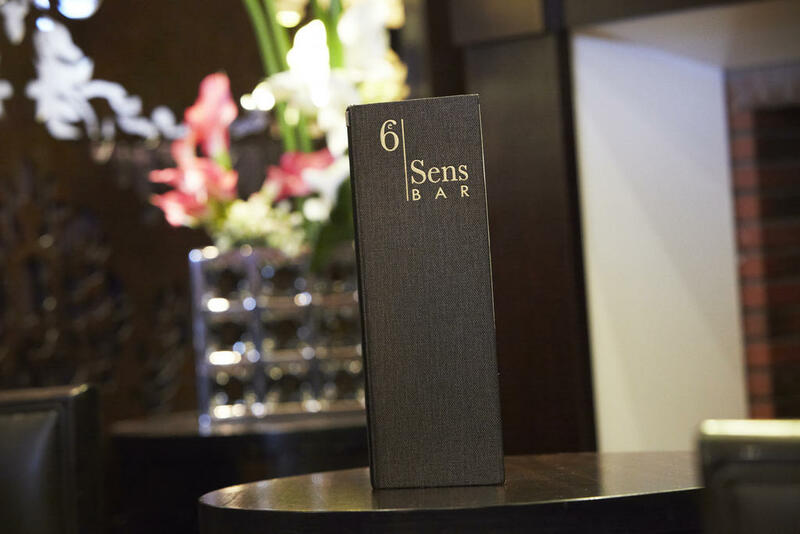 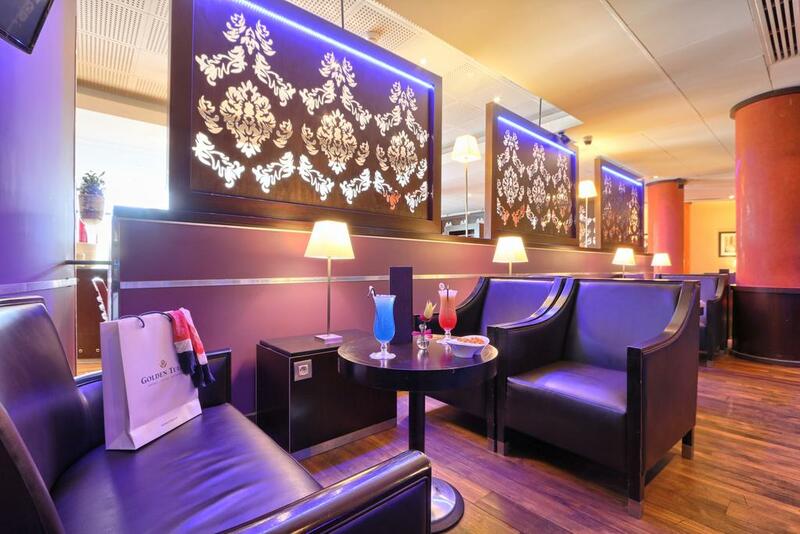 In the evening, Guests can relax in the bar with a free international newspaper. 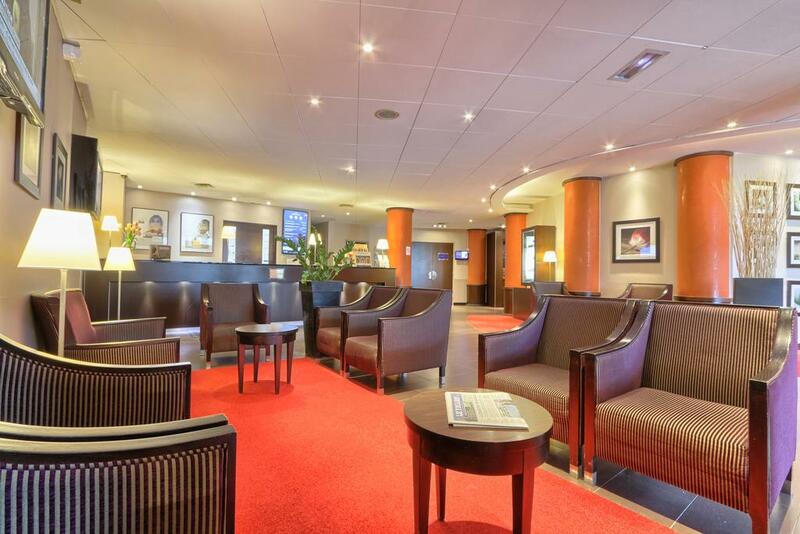 Le Bourget Airport is a 12-minute drive from the hotel. 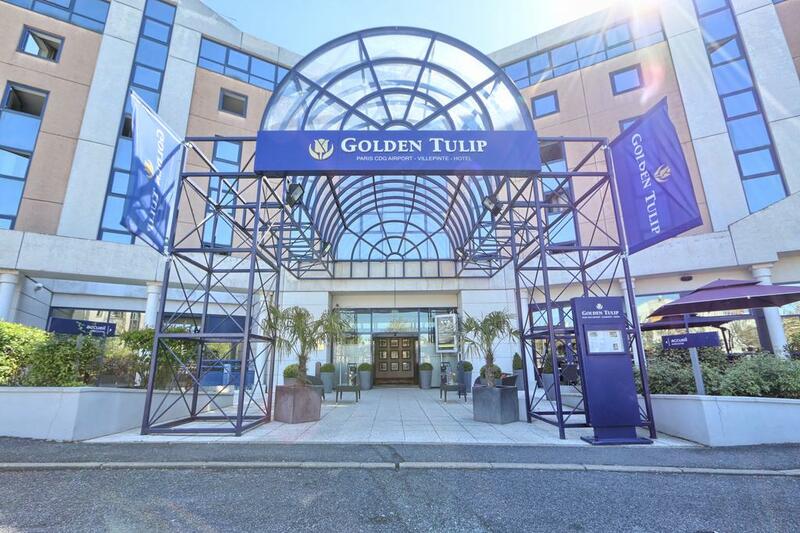 Golden Tulip Paris is easily accessible from the A1 and E15 motorways, just 2 minutes away and private parking is possible on site. 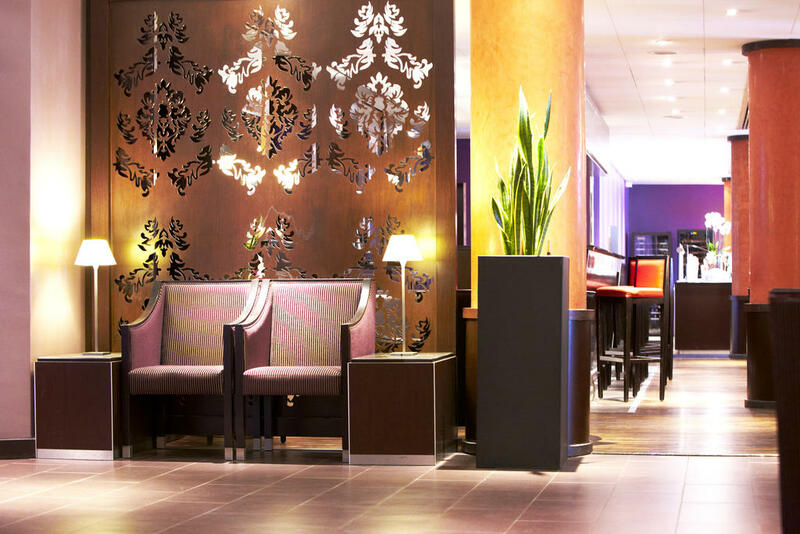 The RER B Train provides direct access into central Paris. 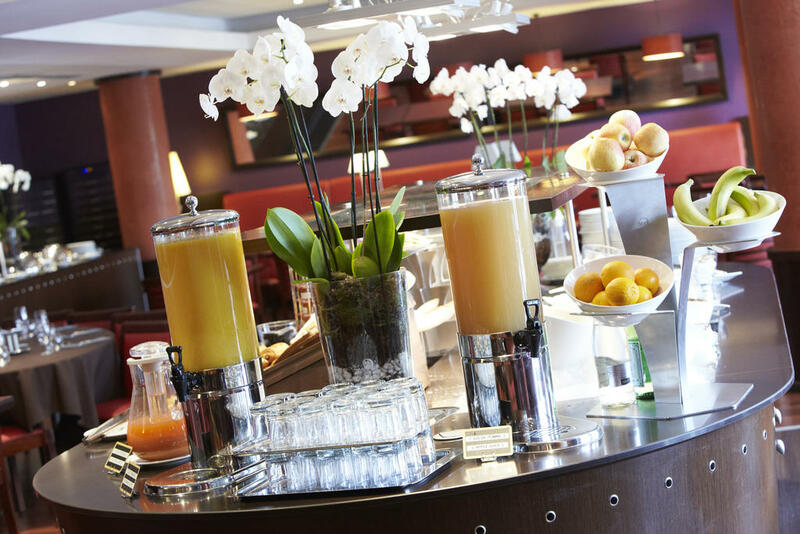 At the Golden Tulip Paris CDG Airport Villepinte hotel, you can enjoy your early morning coffee, breakfast, lunch or dinner in our restaurant or bar. 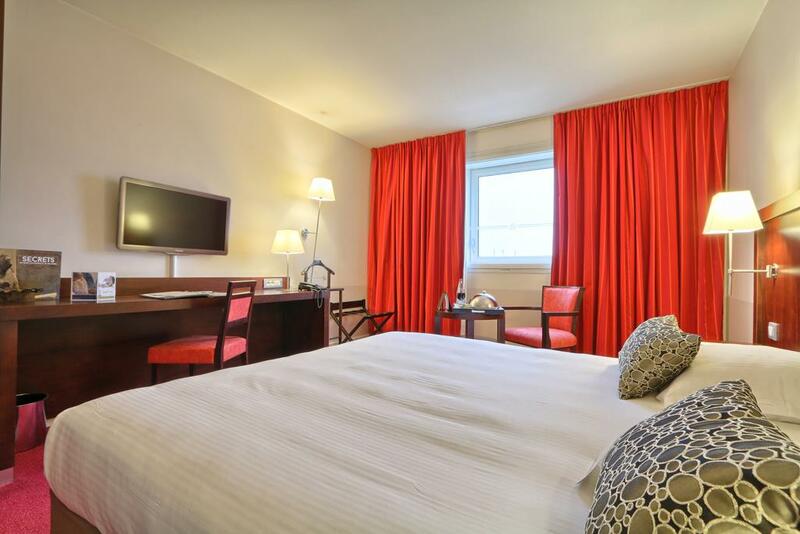 Enjoy your stay in one of our 153 spacious and warm rooms which are specially studied to give a comfortable and pleasant stay. 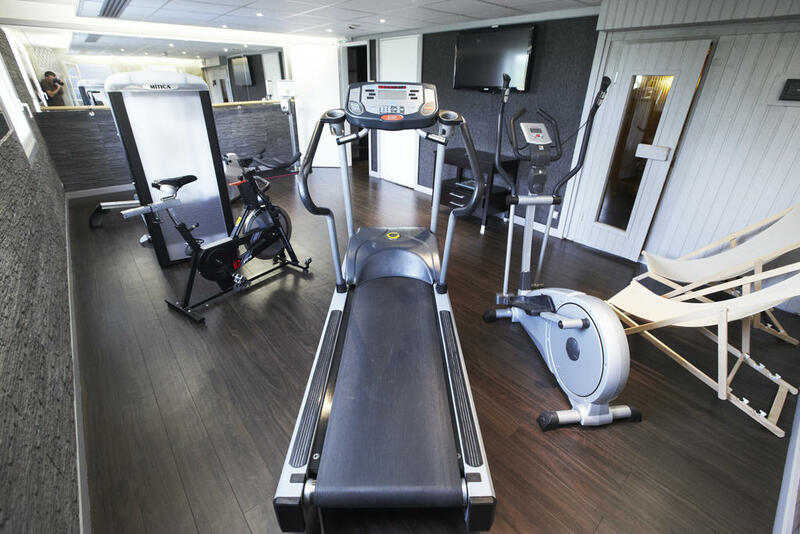 Fitness is air-conditioned and it is equipped with towels, fresh water and disinfectant for machines. 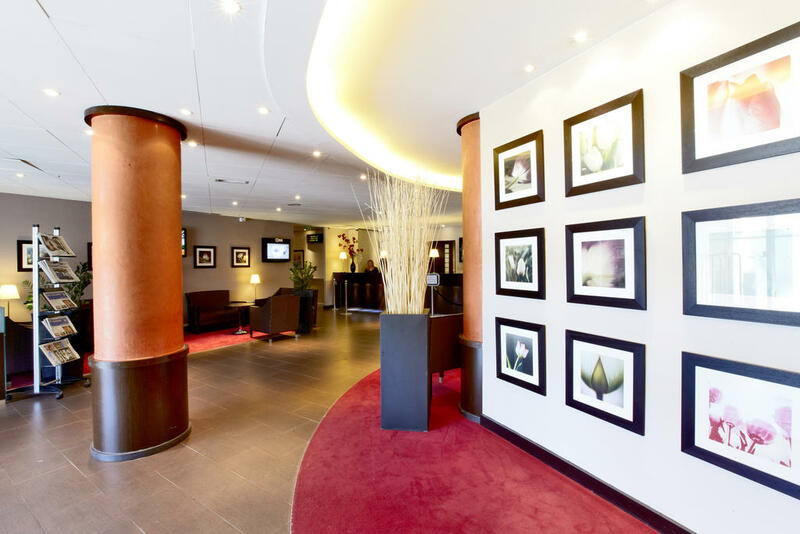 Ready for your ultimate experience? 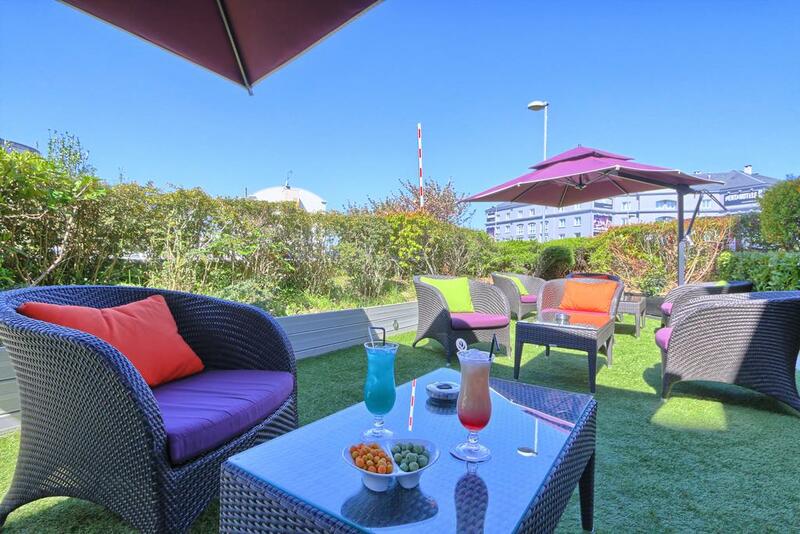 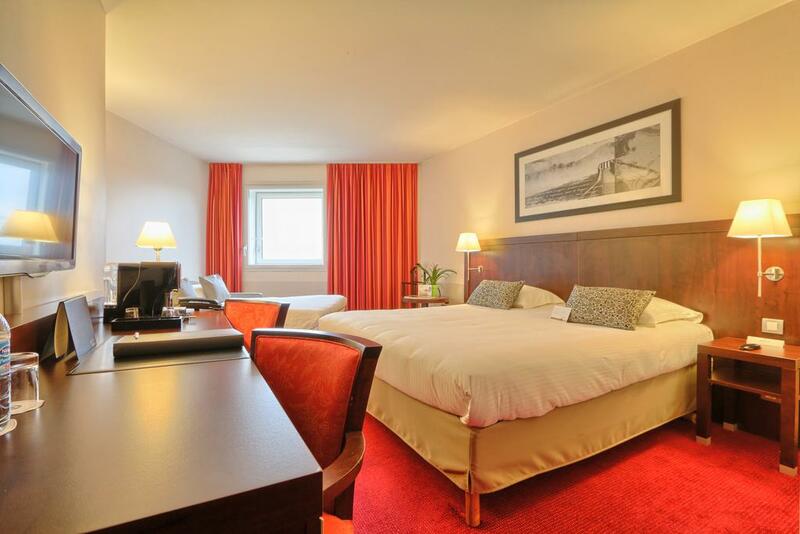 The 4-star hotel Golden Tulip is situated near the heart of the CDG - Roissy Charles De Gaulle airport platform . 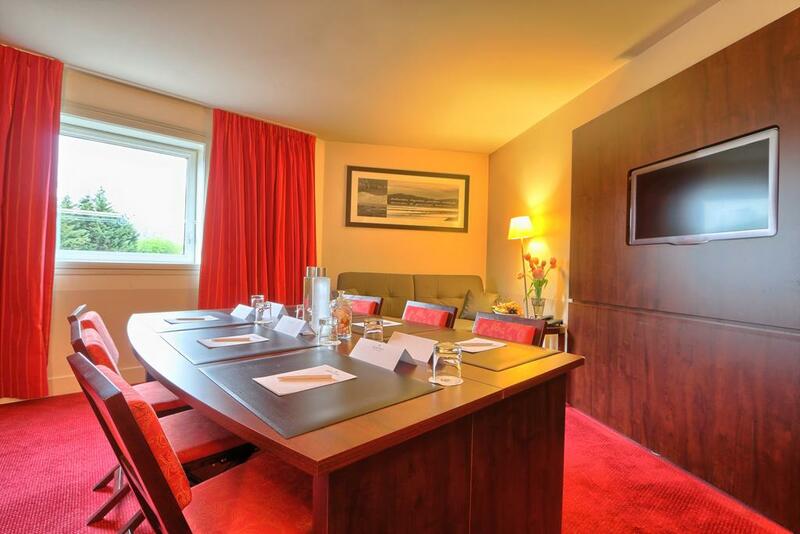 This luxury hotel is your ideal place for your business trip including meetings and events. 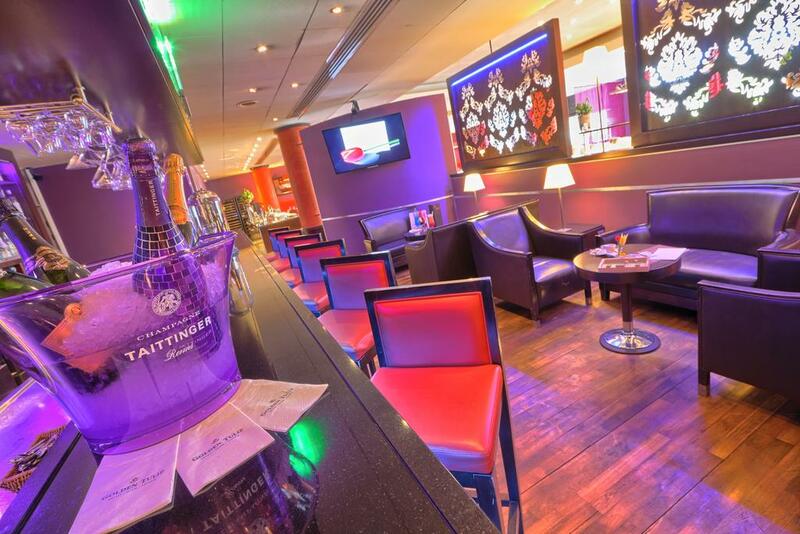 11 Allée du Verger, 95700 Roissy-en-France, France.